High-quality Amplifiers are the beginning to brilliant sound, but it's the speakers that complete the job. Our speakers incorporate the finest materials and craftsmanship making our entire line capable of delivering full range audio to fill an entire room. 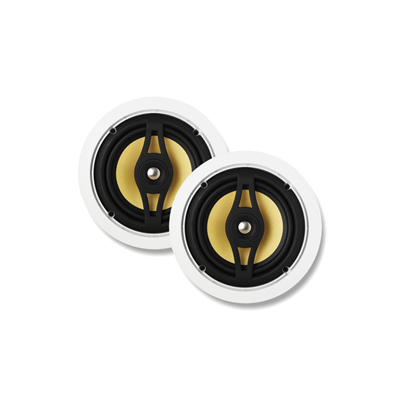 With variations in size and materials, you can customize your listening experience with the pair that suites your needs, or if you're looking balanced stereo sound for smaller spaces, opt for one of our single point stereo speakers. 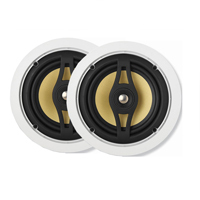 Our premium speaker line surrounds you with vivid, pristine sound and a richer bass response. Made to produce exquisite audio at any volume, AP2 speakers offer an unparalleled listening experience.